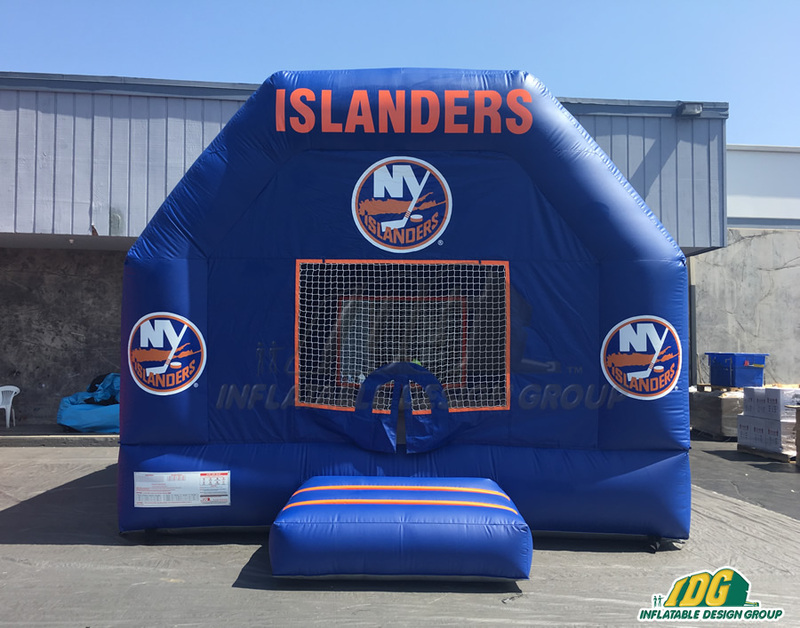 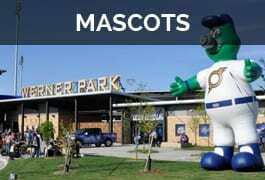 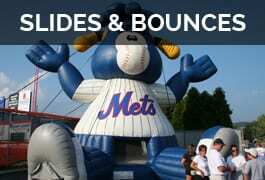 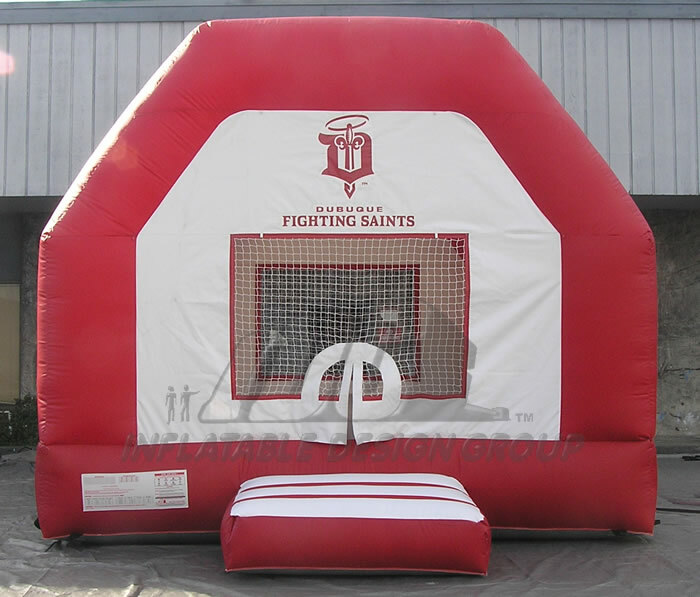 Create some bouncing fun with branded bounce with your team logos, colors, and images. 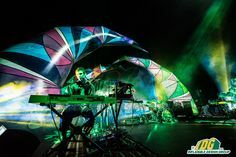 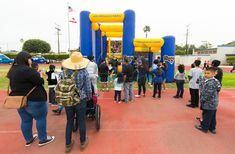 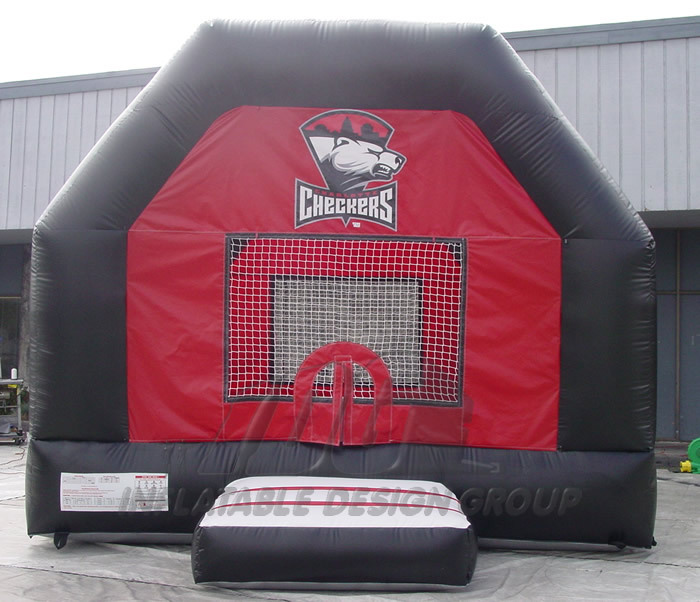 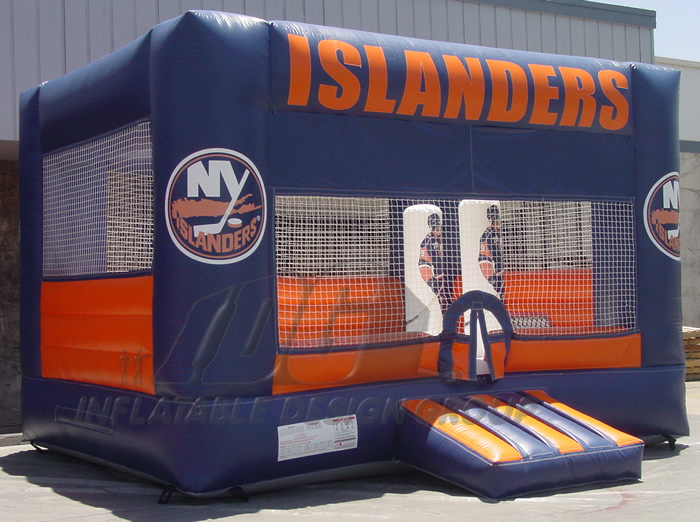 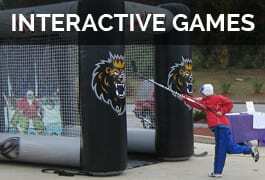 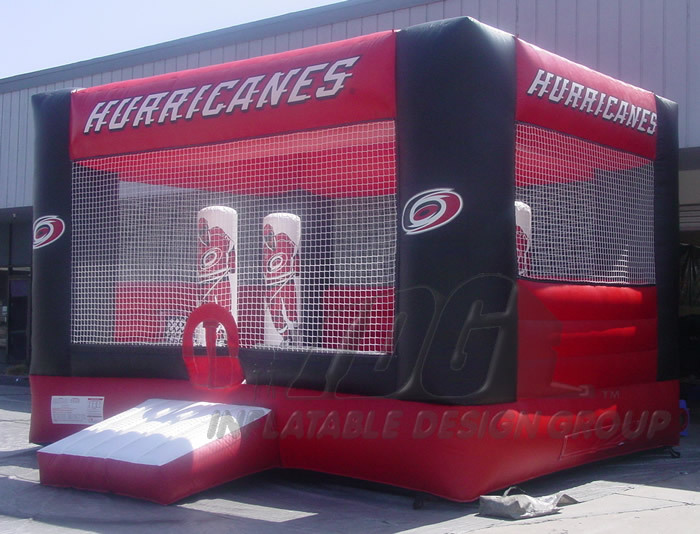 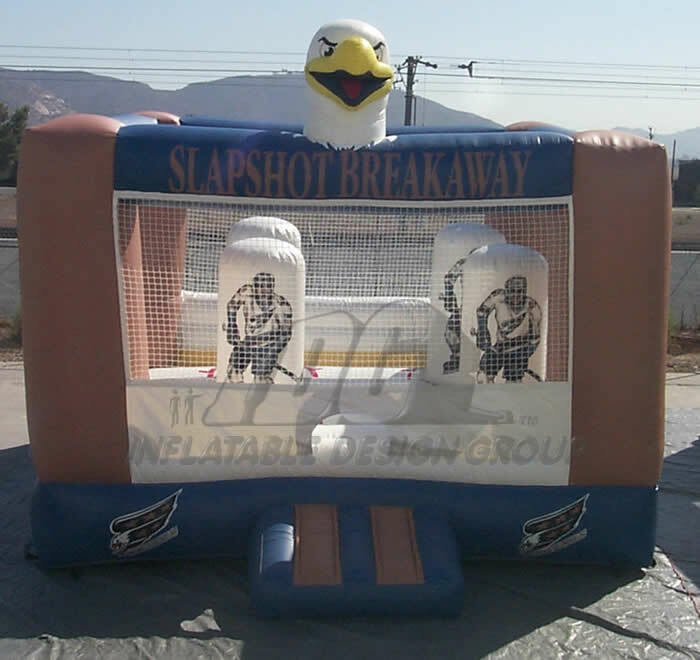 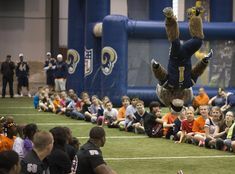 Your unique customized bounce or combo is a sure way to draw a crowd. 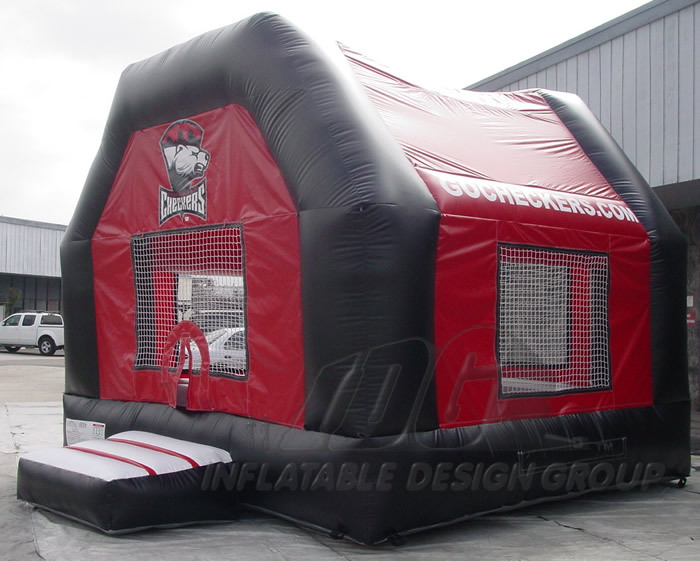 These bounces Combos, and slides come in a wide range various sizes. 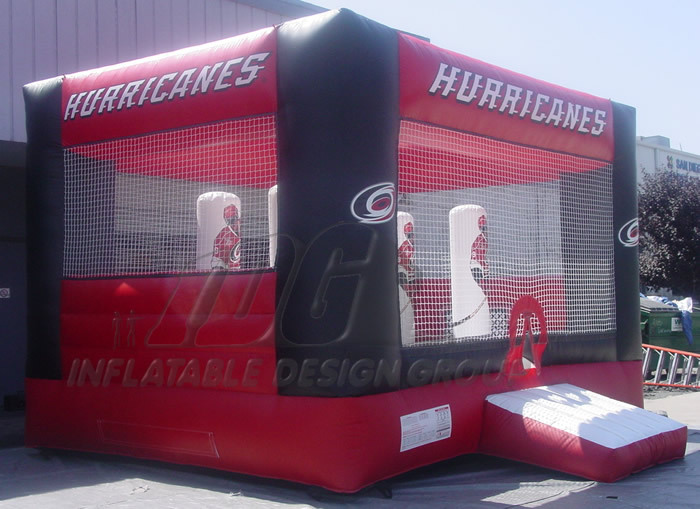 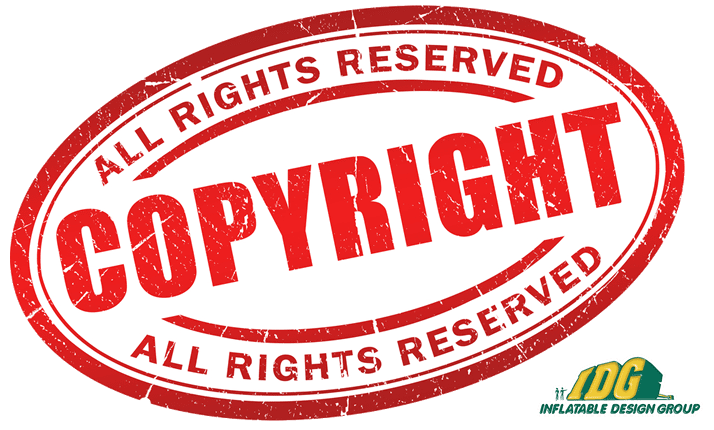 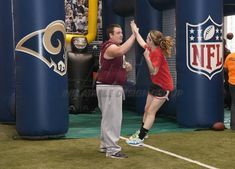 Slide into a little fun with a custom inflatable slide from Inflatable Team. 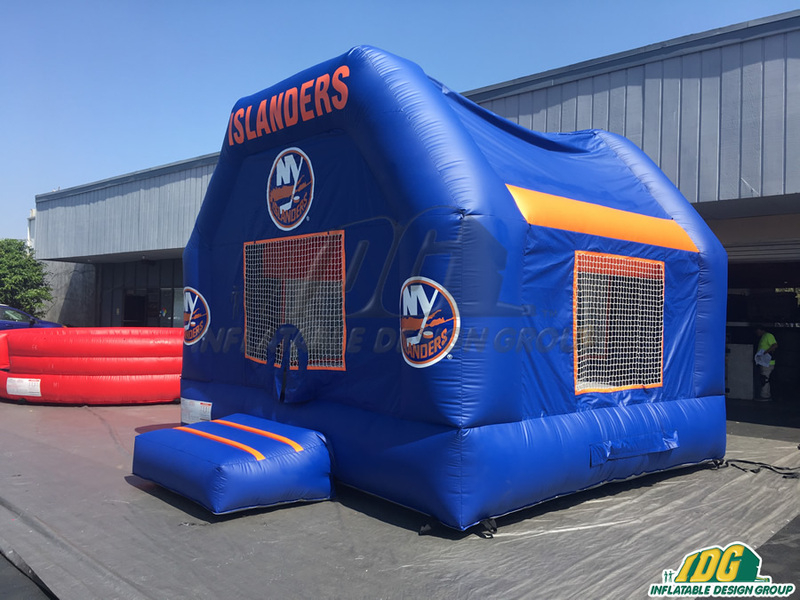 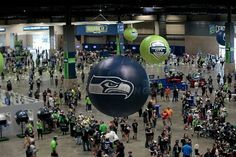 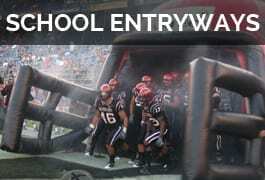 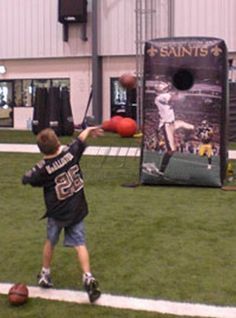 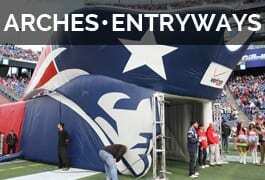 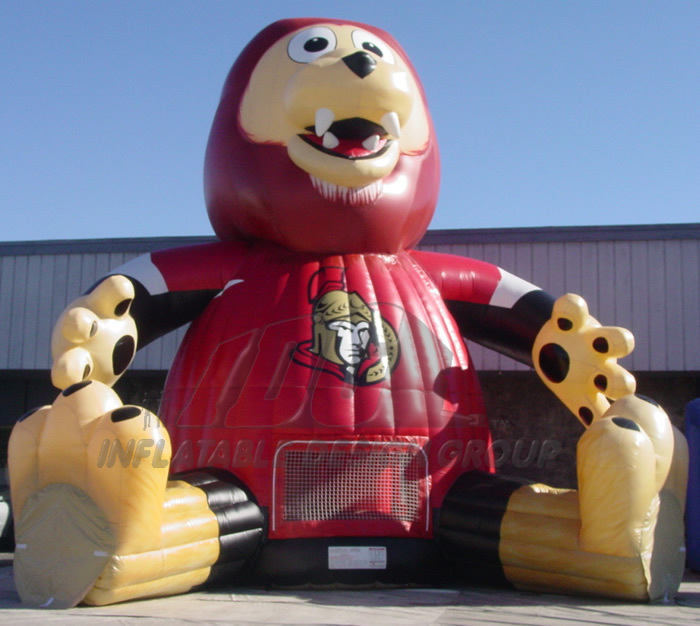 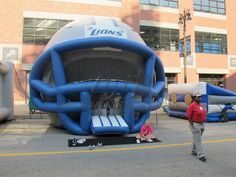 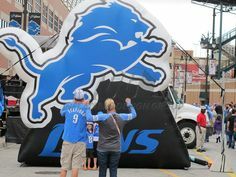 Inflatable slides are a great addition to any fan zone or fan experience. 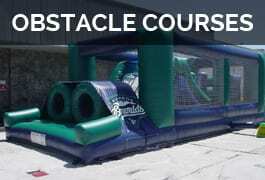 These Bounces and huge slides are fun for all ages kids to adults.